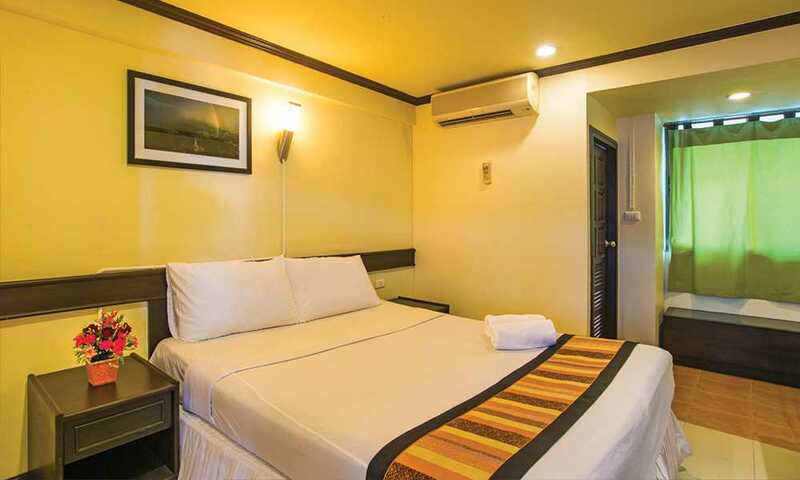 Economy room for economy cost staying for 1-2 persons only, only 5 rooms for whom would like to save cost for traveling with room size 17.50 sq.m. 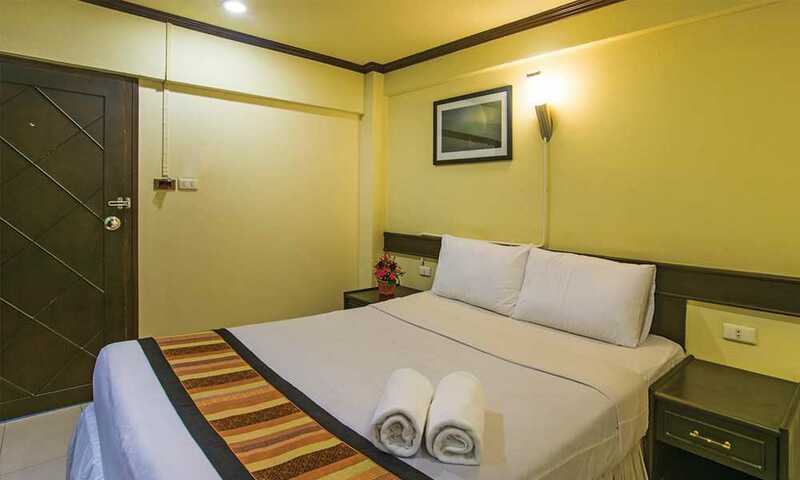 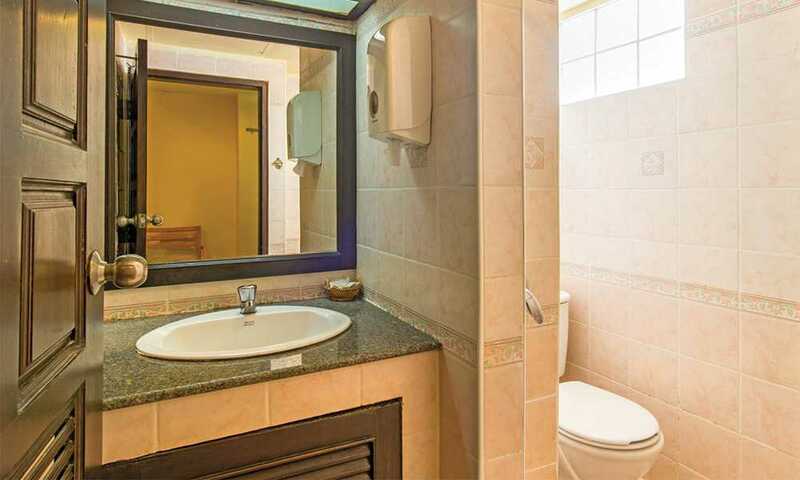 Decorate by double bed, air conditioned with remote control, Private bathroom with hot and cold shower, satellite TV. 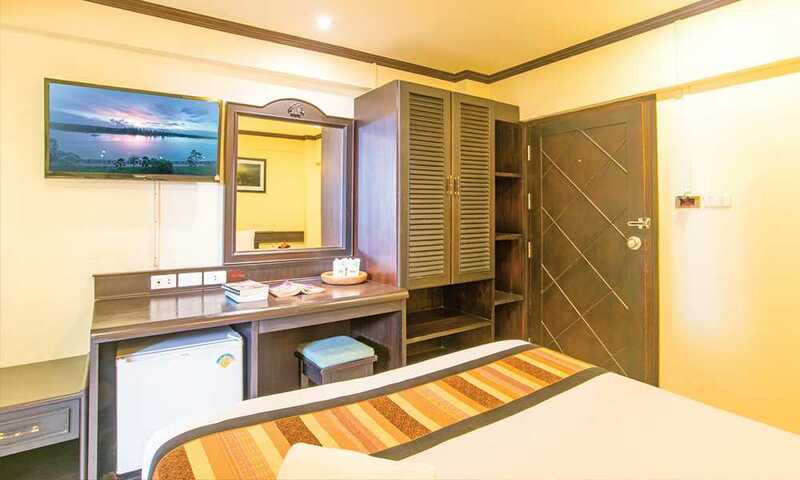 , telephone, refrigerator also wireless internet all area.